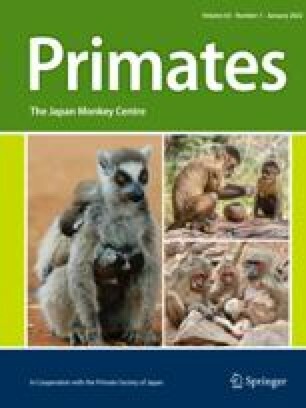 The birth of an infant to the highest ranking female in a captive social group of stumptail macaques (Macaca arctoides) is described. Along with certain details of delivery behavior, the responses of group members to the birth are given. The alpha male and two juvenile males were sexually aroused just prior to and during parturition. Adult females paid no special attention to the birth. A subadult nulliparous female and a young adult primiparous female showed interest in the eating of the placenta by the female. The new mother's juvenile son was the monkey closest to her for about two hours after the birth; approaches by other monkeys, especially adult males were avoided. Time of delivery, signs of labor, and the behavior of the mother are also included.